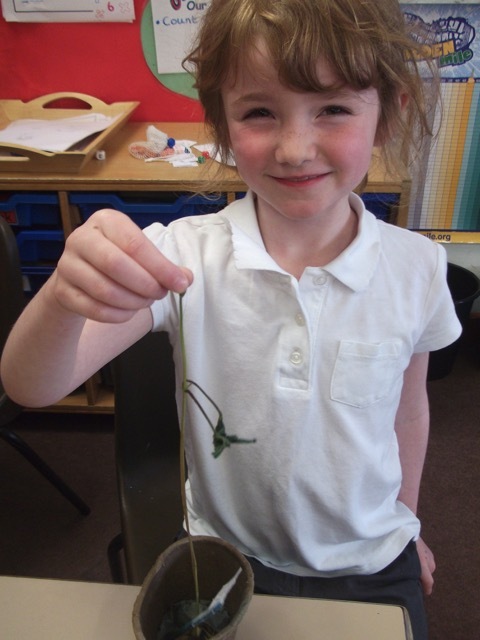 The results from our seed germination investigation. 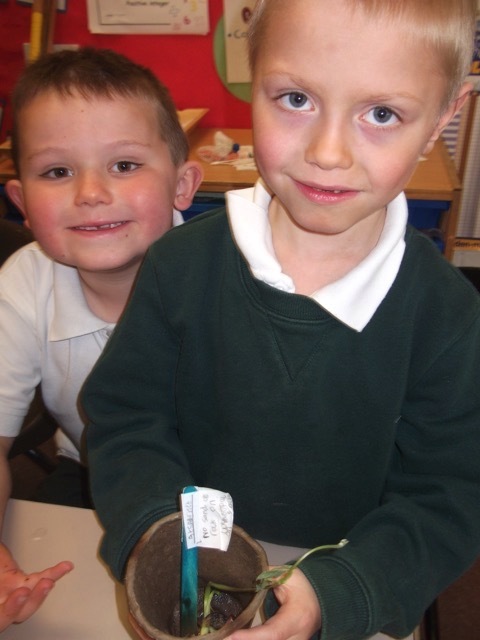 “We found out that a seed will germinate in the dark, but it soon stops growing. 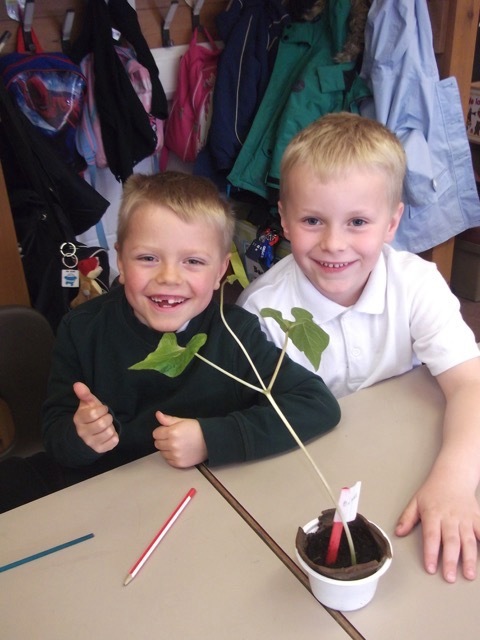 The seeds germinate better when they have sunlight and they are healthier too.” Ruby Group. 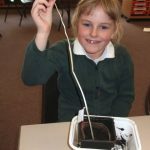 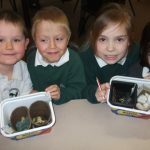 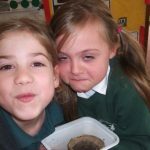 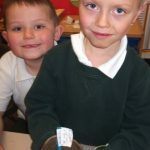 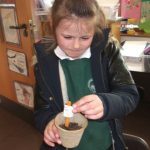 “We found out that seeds will germinate without soil, but they germinate and grow much better if they are planted in soil.” Sapphire Group. 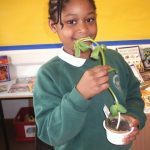 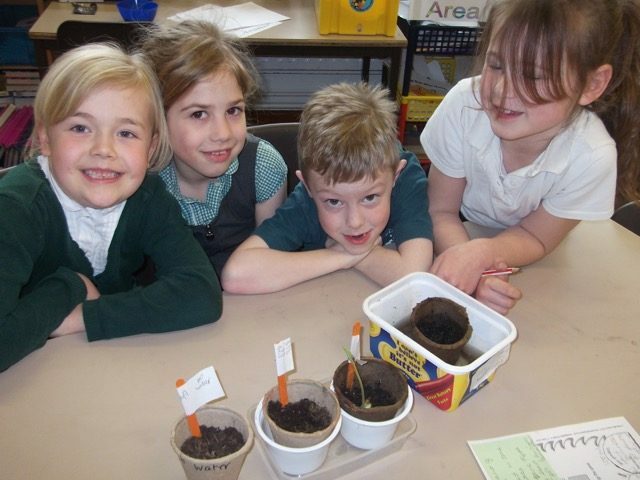 “We found out that seeds will not germinate without water, the seeds need water to germinate.” Topaz Group. 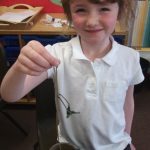 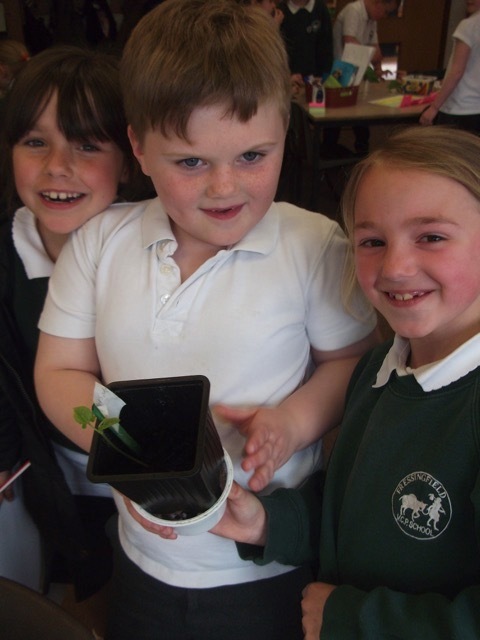 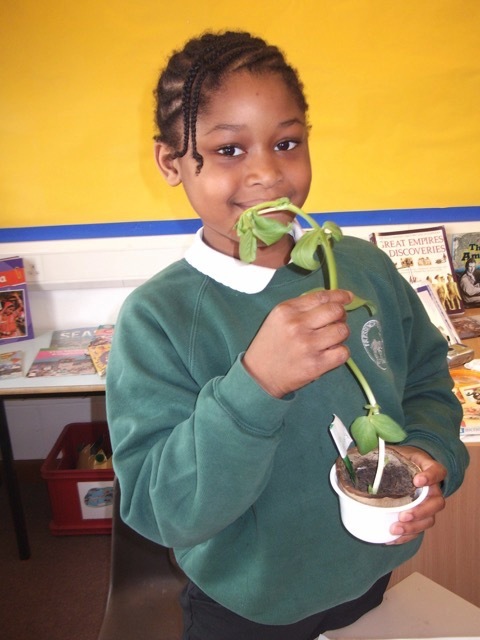 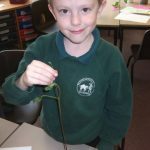 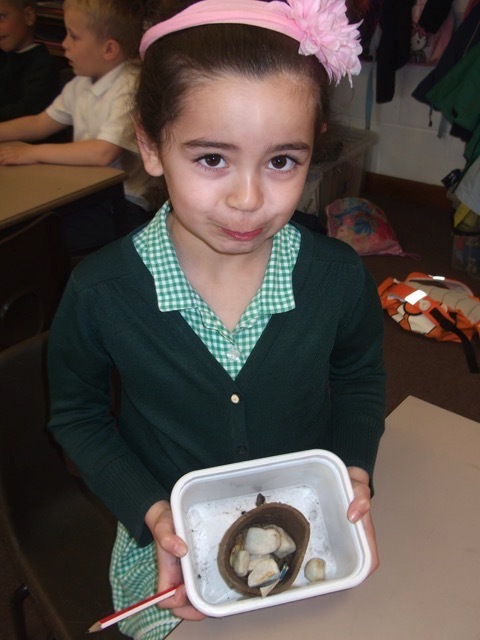 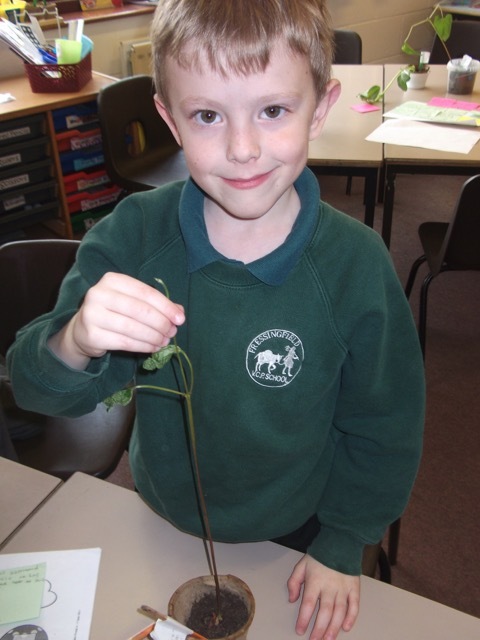 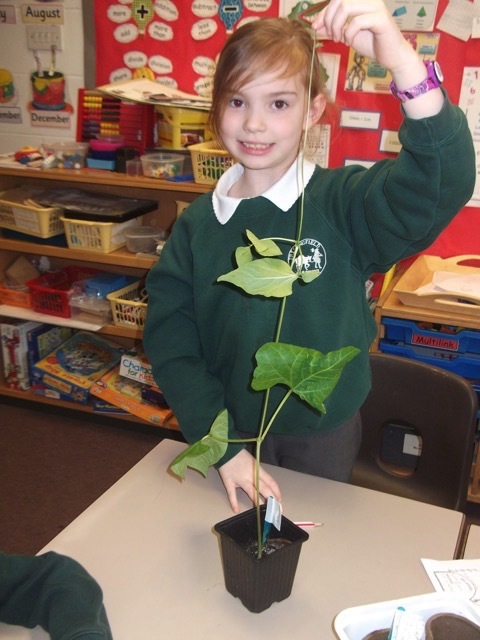 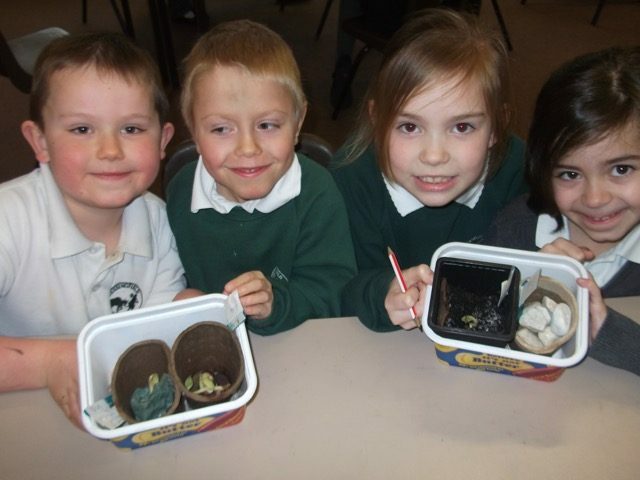 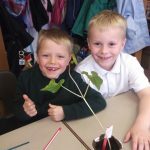 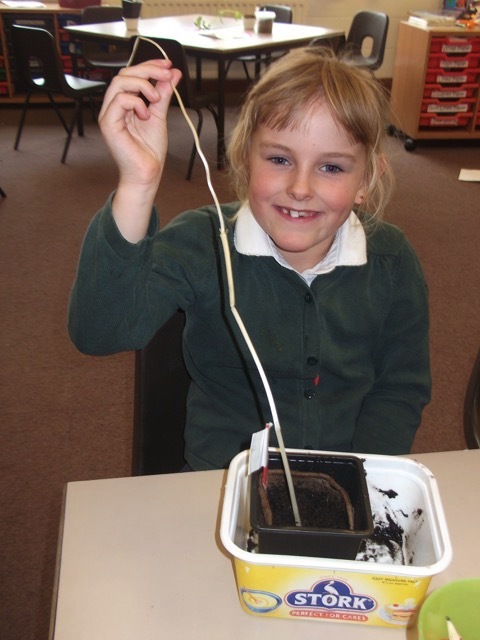 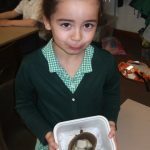 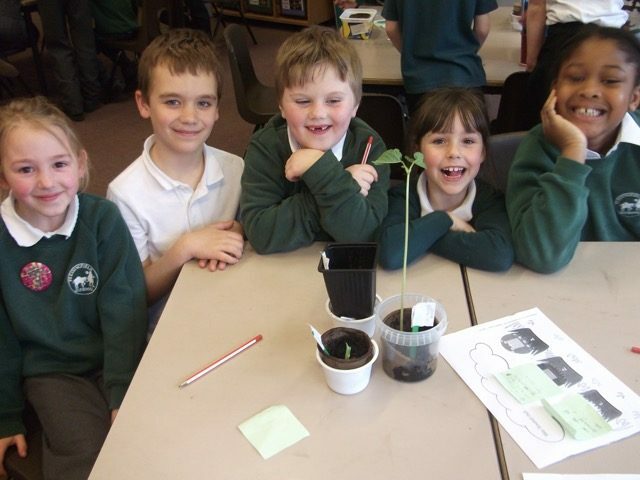 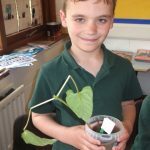 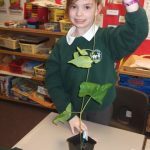 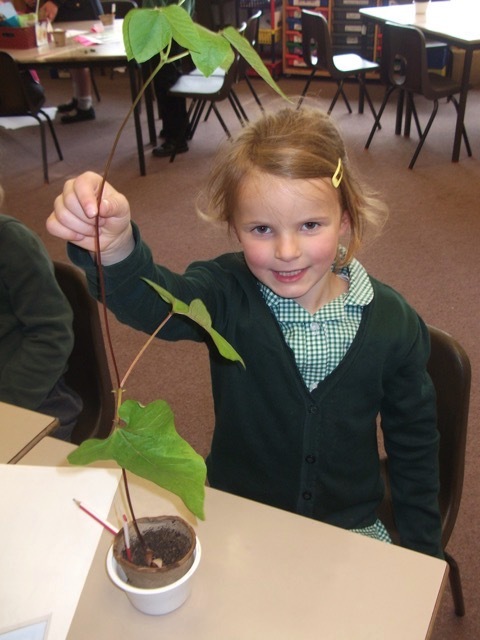 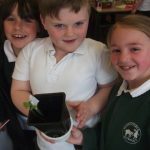 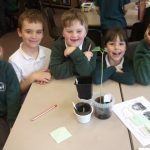 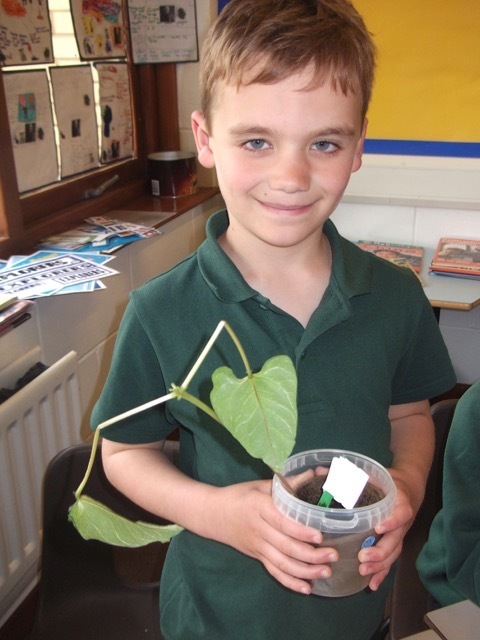 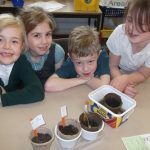 “We found out that seeds germinate quicker and grow taller when they are kept in warmer temperatures.” Emerald Group. 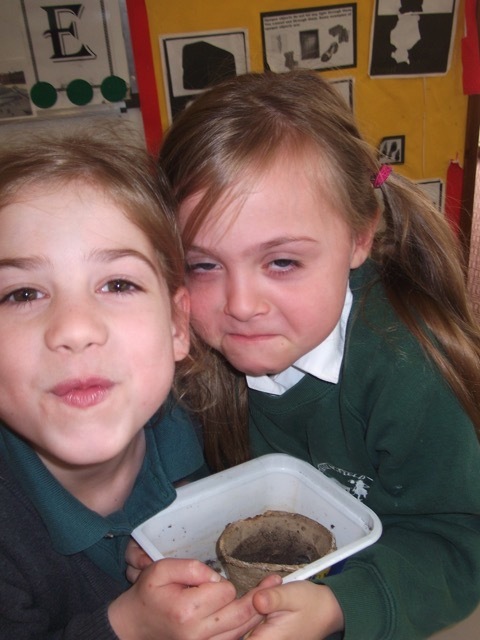 Colorado Class investigated the different factors that might affect seed germination. 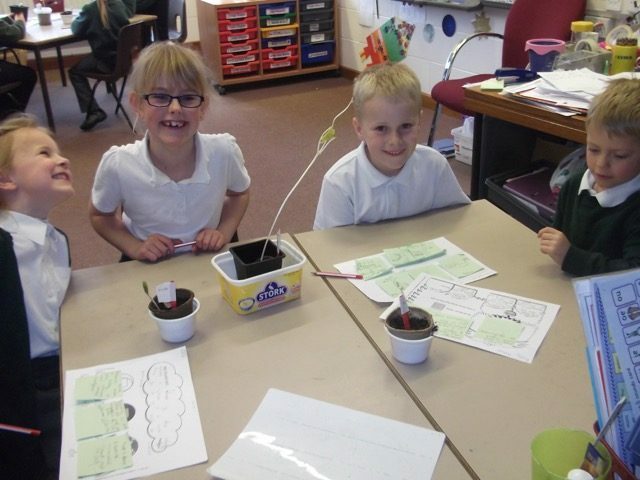 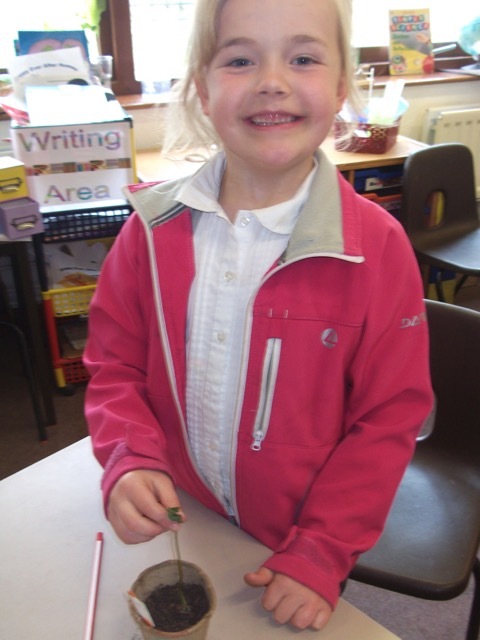 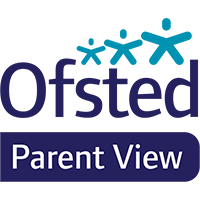 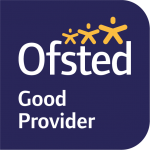 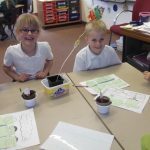 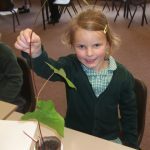 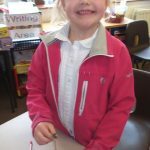 The children planned their investigation, making sure they conducted a fair test. 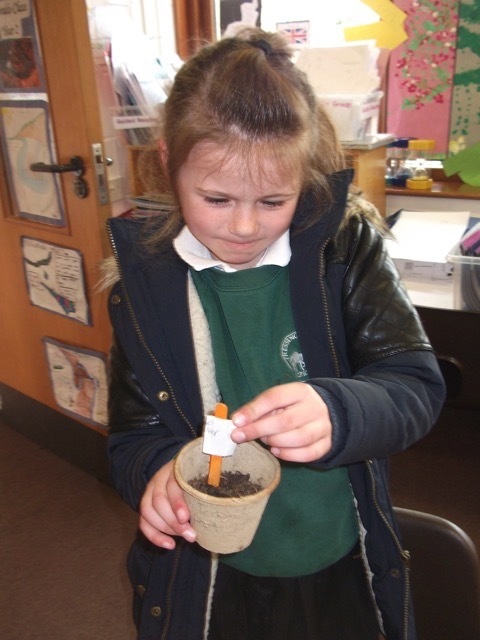 They made predictions about what might happen and then they observed what happened to their seeds. 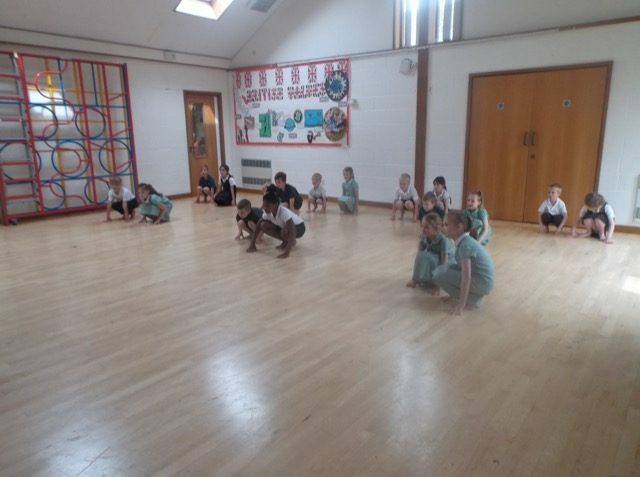 Colorado Class – Culture Day. 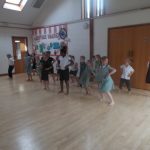 Learning a South American Dance. 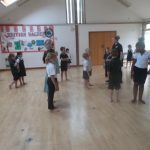 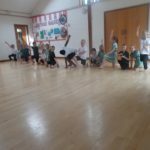 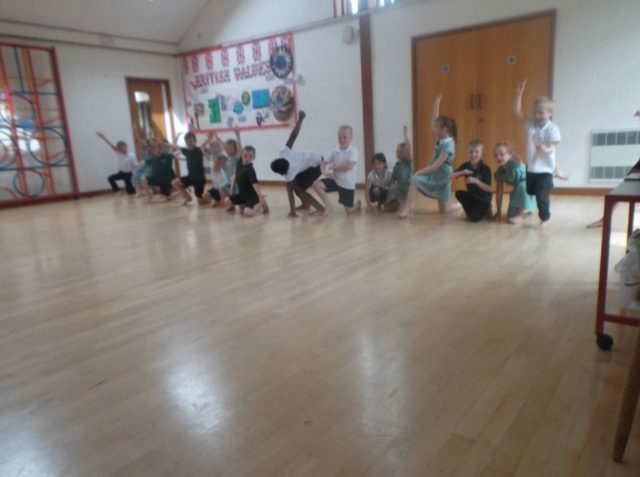 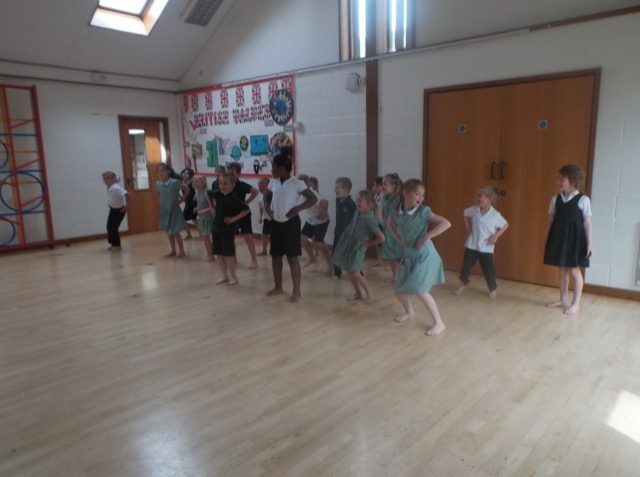 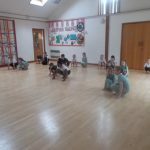 The children loved learning the moves to this energetic dance. 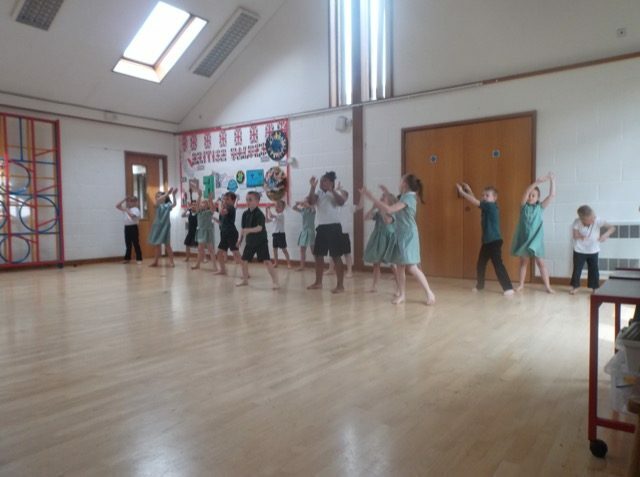 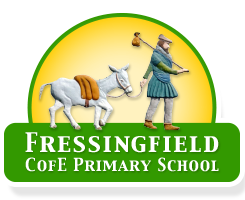 They were delighted to have the opportunity to perform it in front of the school!